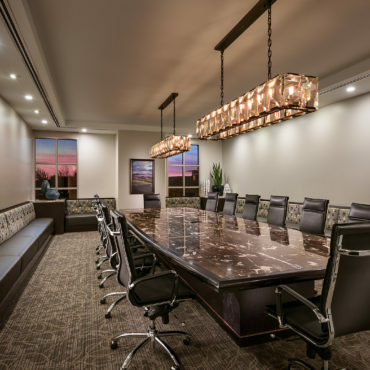 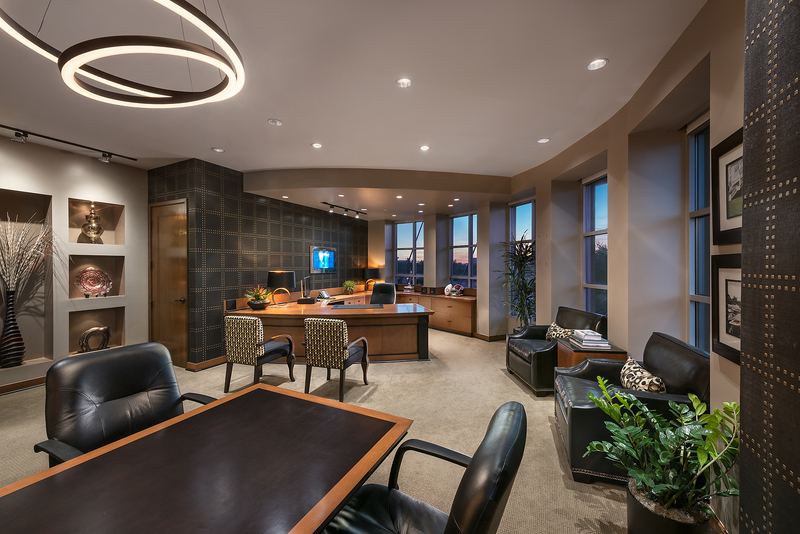 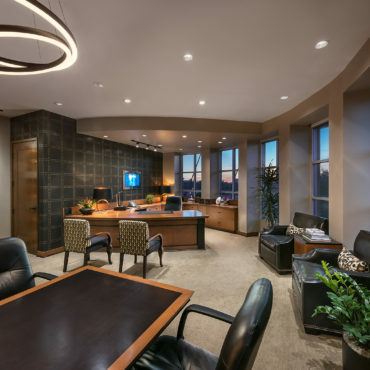 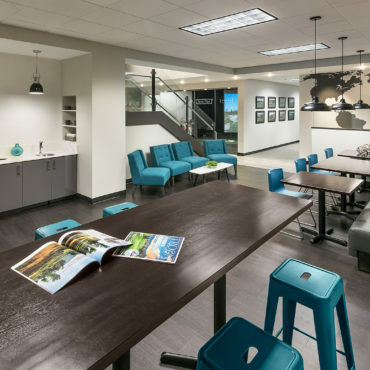 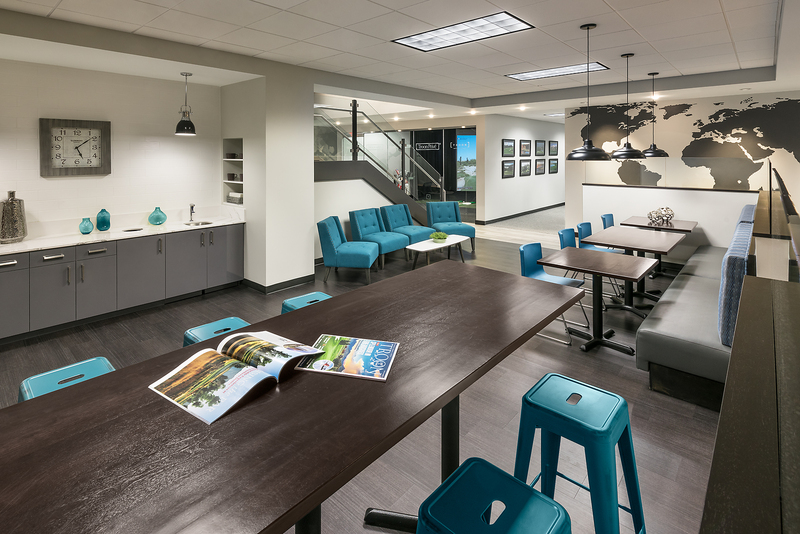 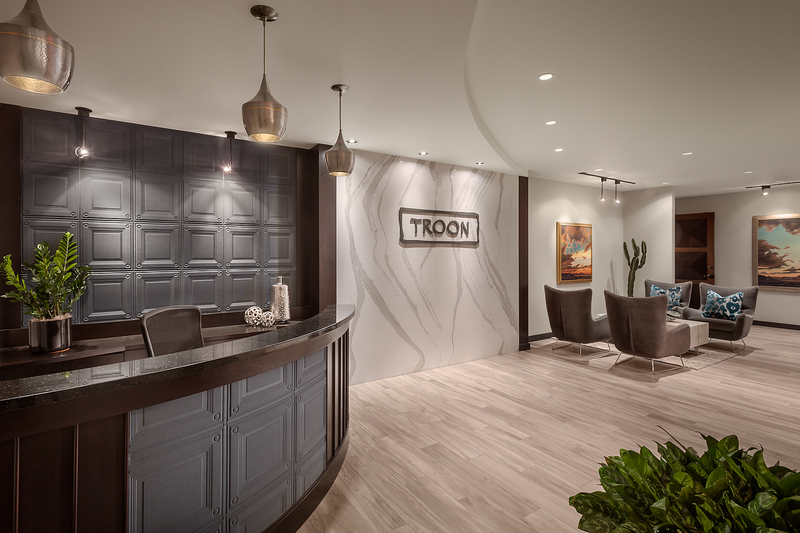 This Class-A Corporate headquarters was an occupied remodel of the top two floors of a three story mixed use building. 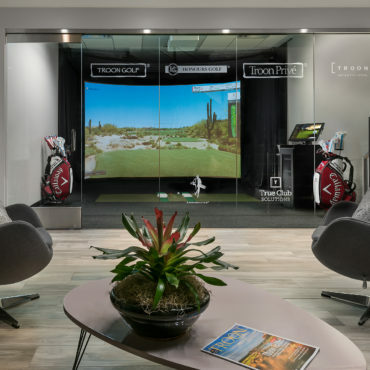 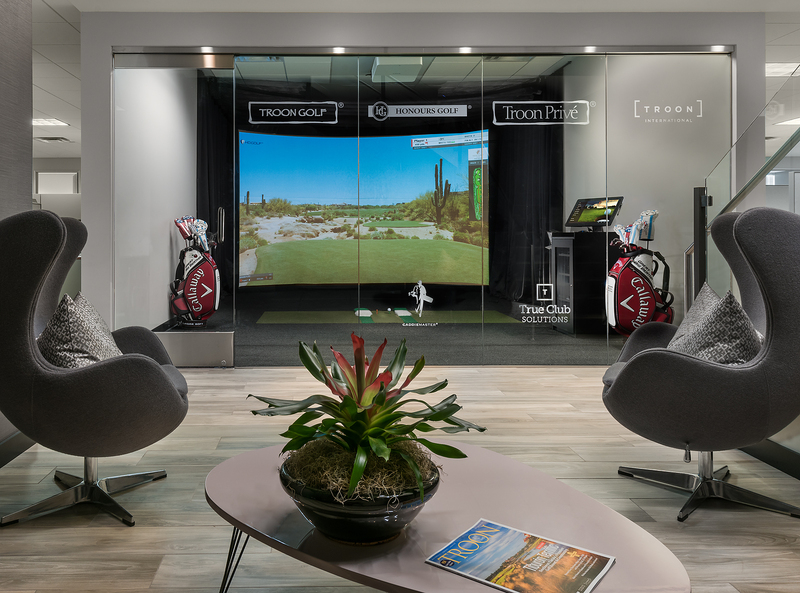 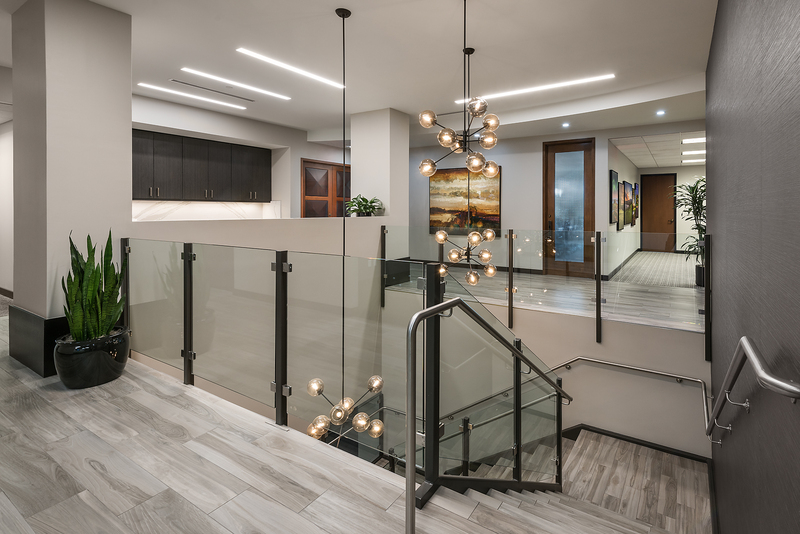 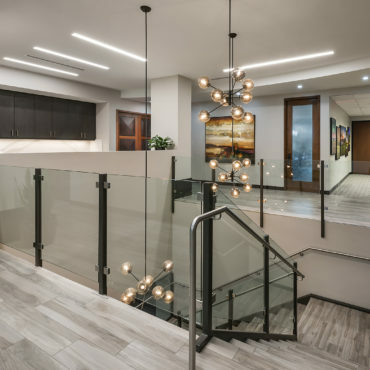 Project scope included the installation of an interconnecting stair between the floors as well as the construction of a golf simulator. 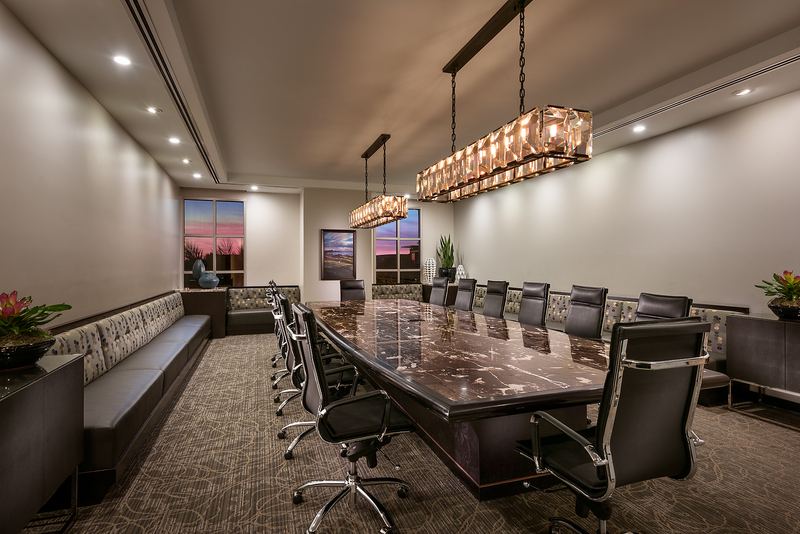 The project was completed in accordance with the client’s program requirements for schedule and cost.